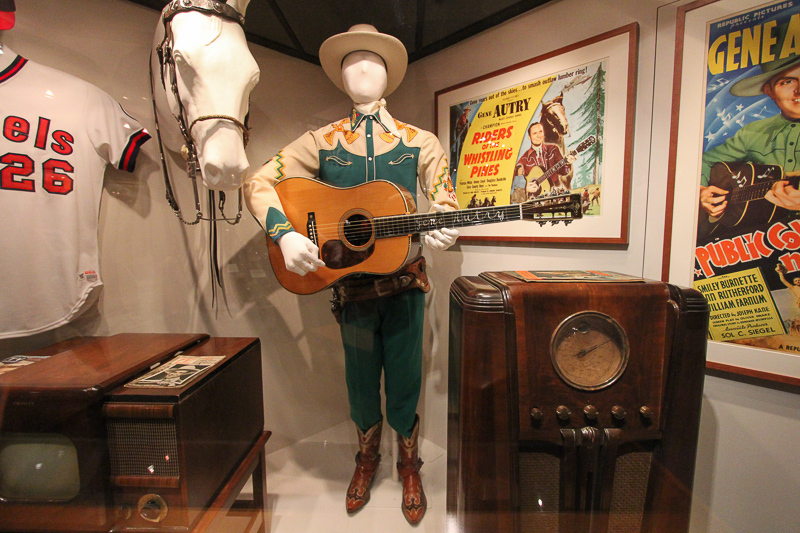 January 17, 2013 - Today's adventure brought us to Griffith Park in Los Angeles to visit the Autry National Center, established in 1988 by Gene Autry, "America's Favorite Singing Cowboy." 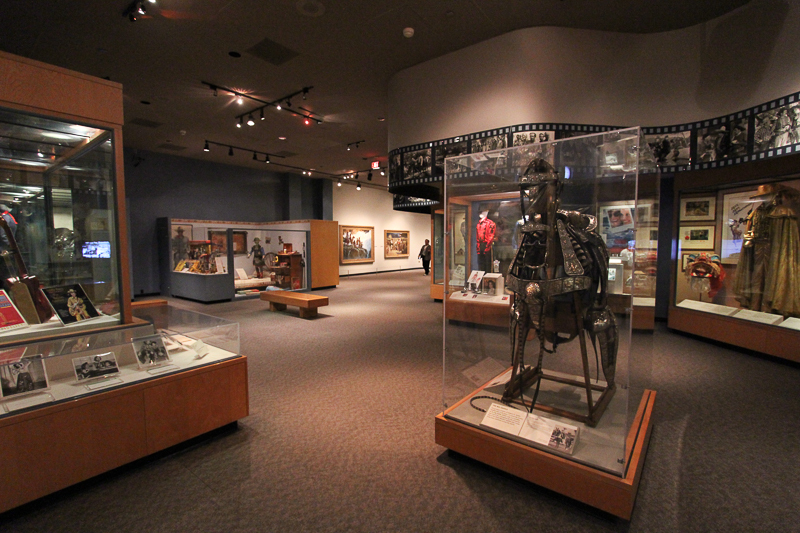 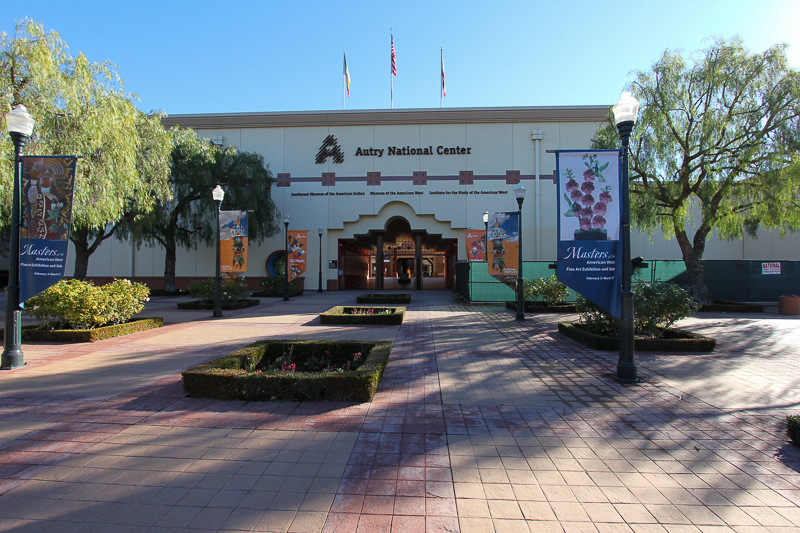 The Autry National Center is a history museum dedicated to exploring and sharing the stories, experiences, and perceptions of the diverse peoples of the American West. 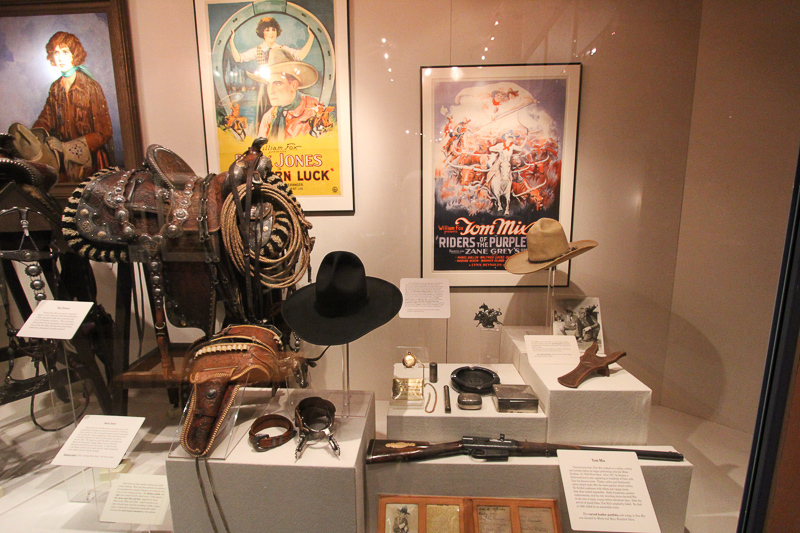 It is all things "Western" and early California. 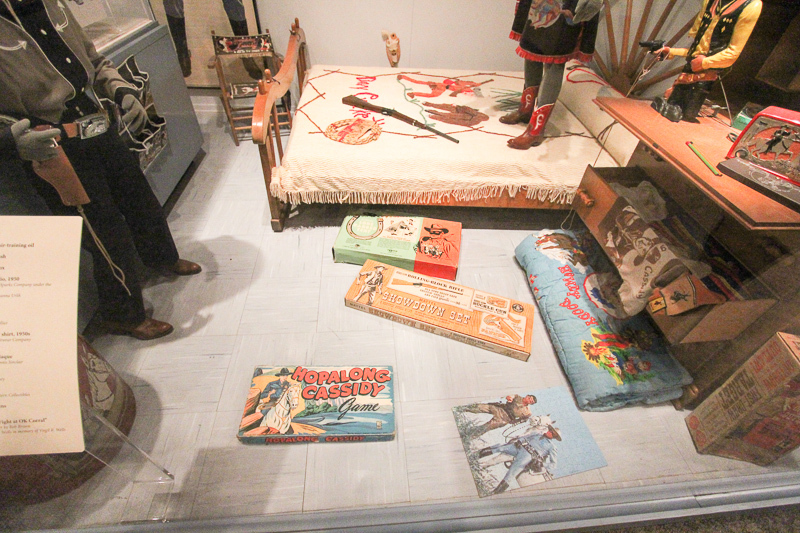 We loved the Davy Crockett bedspread and the western games. 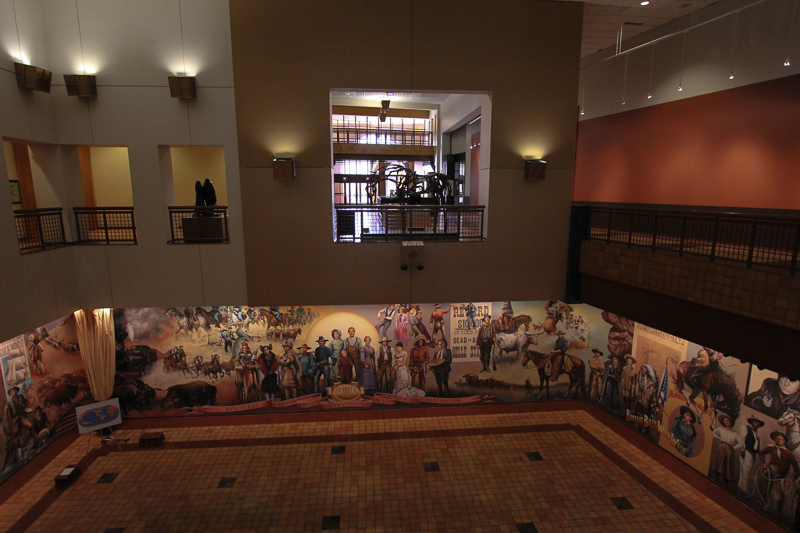 Of course it wouldn't be complete with Dale and Roy. 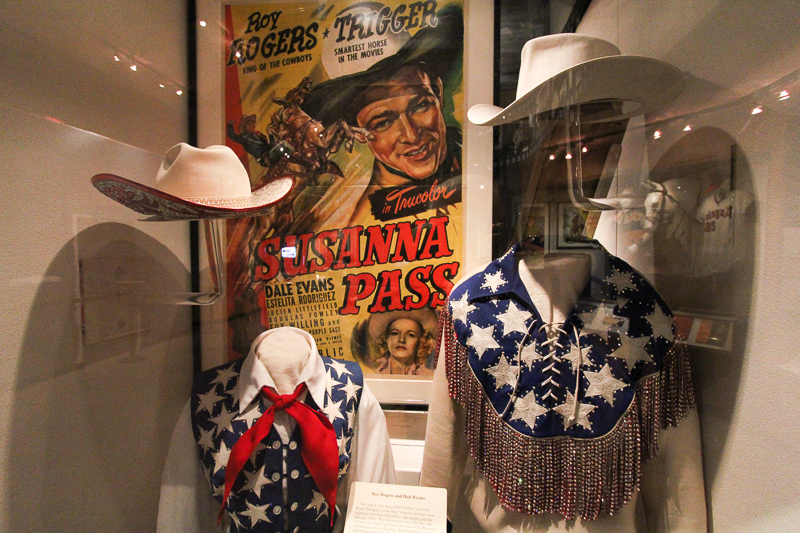 Or without the man behind the museum, Gene Autry. 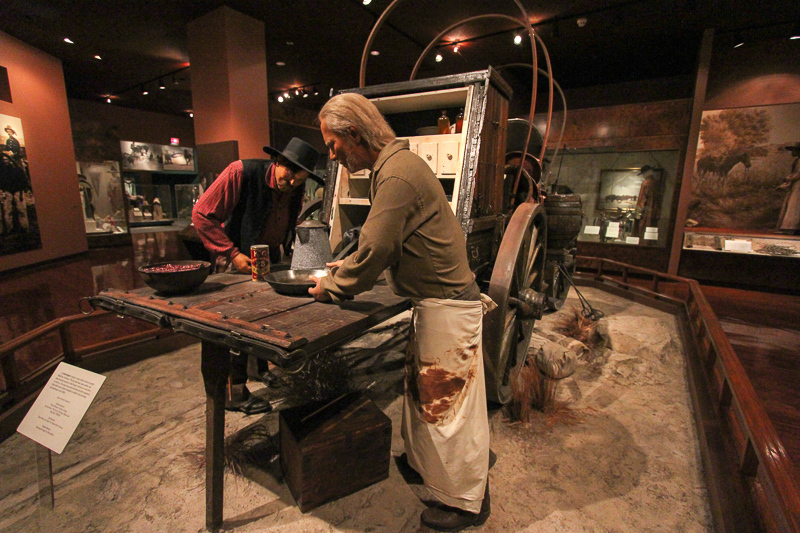 An authentic chuck wagon is on exhibit here. 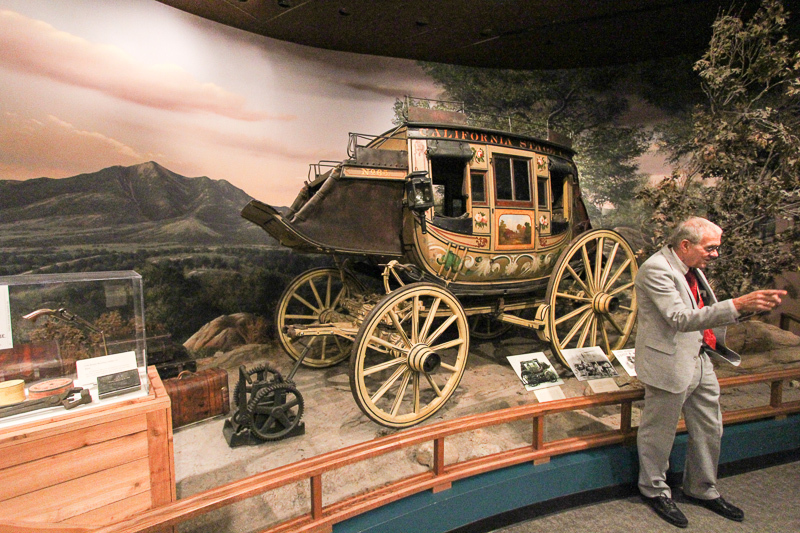 As well as a stage coach. 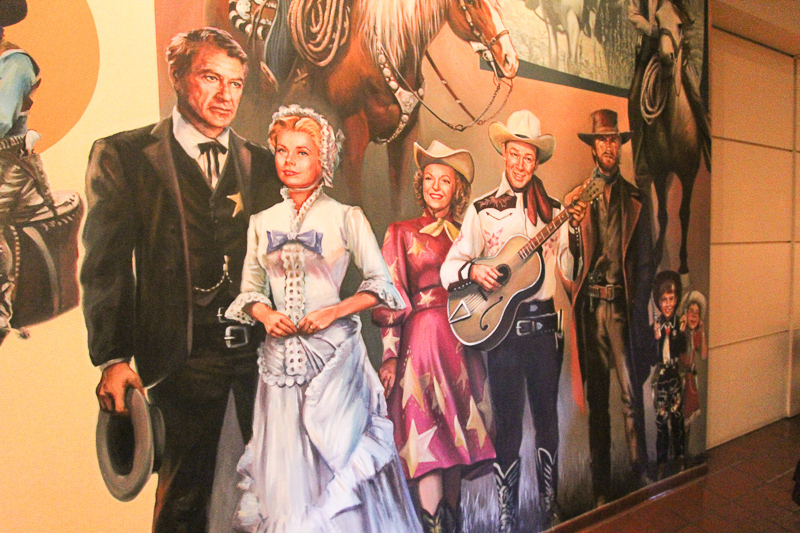 All of those immortal western heroes, that most of us grew up with, are represented here. 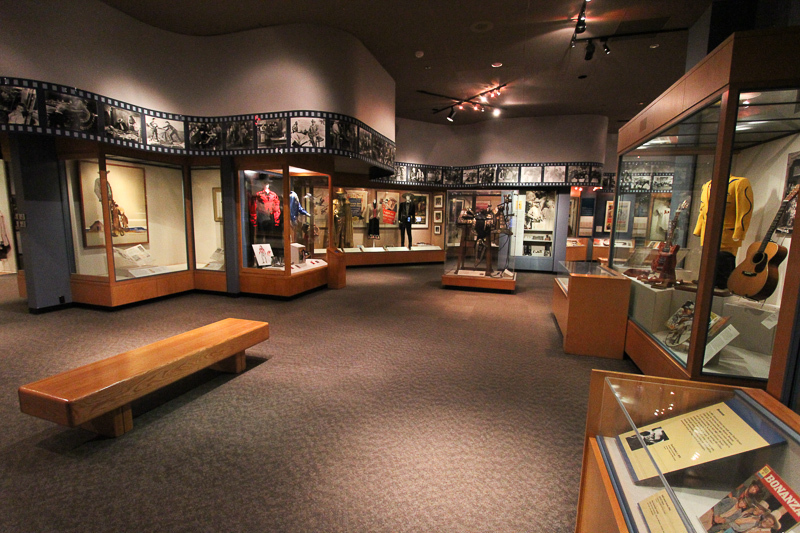 In addition to this site, the Autry National Center also has another campus on Mount Washington called the Southwest Museum of the American Indian Collection. 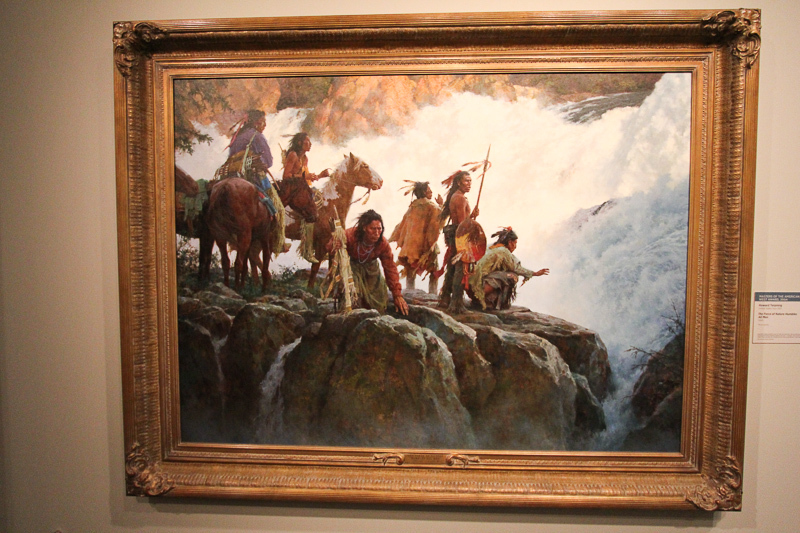 This collection of Native American art has over 238,000 pieces in its collection, however, it's only open on Saturdays, so we'll see it another day.